Stockholm, Sweden, December 11th, 2014 Watching the news nowadays isn’t much fun. Ebola. The middle east. Global warming. Liverpool Football Club’s rubbish season. You’d think the world was going to hell in a handbasket. In fact one US news channel, if you can actually call Fox a news channel, even polled viewers on the topic. Their telephone survey asked whether viewers thought, considering the world situation, ‘Things are going to hell in a handbasket’ or ‘Everything will be alright.’ 58% of the respondents thought the world was already on the slippery slope to doom (in fact 71% of Republicans, but maybe that’s another story). But despite the fact that it gets dark here in Stockholm (The Capital of Scandinavia) before 3pm, I saw a glimmer of light here this week in the depths of the Swedish winter. It is of course Nobel week, which means we have lots of people with very big brains descending on Stockholm to get their medals (and cheques) in recognition of their work and contribution. Without doubt this is something every scientist aspires to win (despite James Watson, the 1962 winner of the Nobel Prize for Medicine trying to get rid of his own medal this week but actually failing to do so – see link below). The Nobel’s are a wonderful way of recognising and rewarding these brilliant people’s extraordinary contribution. But these superstars of science are not actually the reason for my feeling of hope. Nobel Prizes tend to be given retrospectively and it is often many years after the actual scientific contribution has been made and even longer before their work translates into something that actually has an impact. I’m more interested in the young generation of scientists doing stuff today. 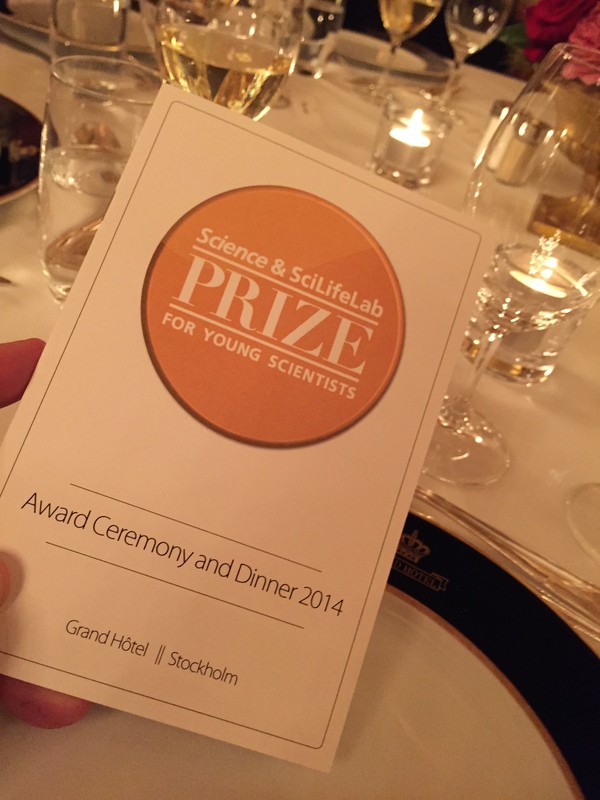 At UP, we’re lucky enough to be involved with something called The Science & SciLifeLab Prize for Young Scientists. It’s a prize we actually helped create a couple of years ago when we brought together two of our clients, the Science for Life Laboratory (SciLifeLab) and the journal Science, as joint sponsors. 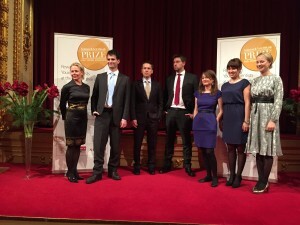 The prize recognises young scientists at the very start of their careers. Funding for these very bright young people is really important and so the prize not only helps recognise their contribution (pat on the back) but also provides some support (money in the bank). 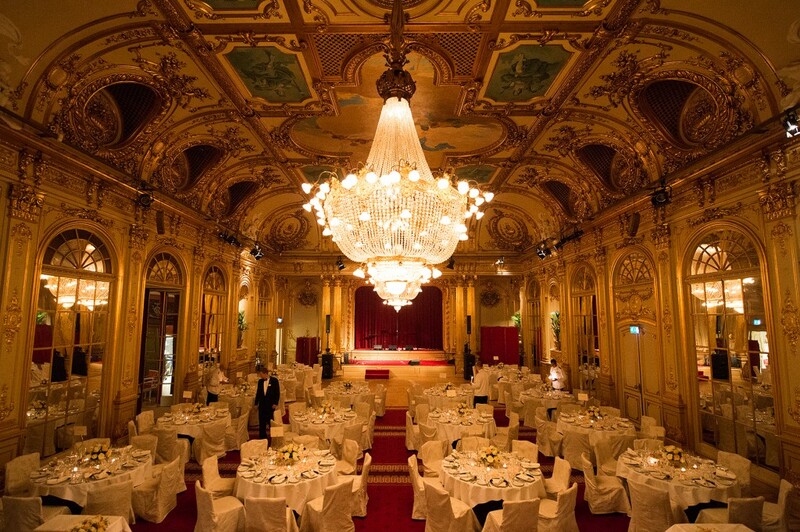 Our awards ceremony are held annually in the same week as the Nobel Prizes, and we hold our ceremony in the magnificent Hall of Mirrors, in The Grand Hotel Stockholm – the original venue of the very first Nobel prizes. 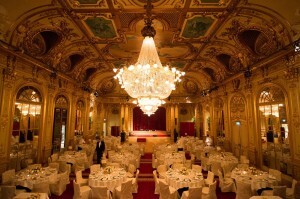 Our lucky prize winners also get to attend many of the Nobel events and speeches. One of our young scientist winners this year was Chelsea Wood, who received her PhD from Stanford University. Chelsea gave a fascinating perspective on the Nobel prizes and really brought home the fact that there is still so much to be done. Chelsea’s winning essay and thesis was on the topic of the environment and environmental change and the ecology of infectious disease. She told the story of Ronald Ross, who had been awarded his Nobel Medal in the very room where we were seated on Tuesday evening. Ross was the Nobel Laureate in Medicine in 1902 for, and here I use the official quote, ‘his work on malaria, by which he has shown how it enters the organism and thereby has laid the foundation for successful research on this disease and methods of combating it’. Ross received his award one hundred and twelve years ago. Today, according to the WHO, about 3.2 billion people – almost half of the world’s population – are still at risk of malaria. In 2013, there were about 198 million malaria cases with an estimated 584,000 deaths. Chelsea’s speech makes you think. The pace of change needs to pick up and improve. At UP we are also involved with promoting an event called Digital Health. This two day conference takes place every August in Stockholm and provides a glimpse into the future and focuses on the latest innovations in health and how the digital world is starting to make a significant impact on healthcare. Healthcare is normally the biggest cost any government faces so the potential impact is enormous and needed. Picture shows from left to right Anne Burrows (Senior Account Director UP), winners Liron Bar-Peled, Dan Dominissini, Simon Johnson, Chelsea Wood, Jenny Aarnio (Account Manager at UP) and Susanna Appel (SciLifeLab). So why am I so hopeful? This years Science & SciLifeLab Young Scientist winners were, as last year, exceptionally bright and committed people. But most of all they were passionate. Passionate to change things as fast as possible by using science and technology for the greater good. This next generation, who have grown up in an age when innovation happens at the speed of thought, are the people who will help find the solutions to combat malaria effectively, as well as a whole host of other infectious diseases affecting humanity. These are the people who will help change the world for the better and who, despite the doom and gloom and Fox news, give me a glimmer of hope in the depths of the Swedish winter. Years ago I used to work on the Beefeater Gin business in the UK. It’s where I first came across the phrase Dutch Courage. It goes back to the British army who, many years ago, would issue a portion or two of Gin to the troops before they charged off into battle. Gin is made with juniper berries and juniper berries came from Holland. 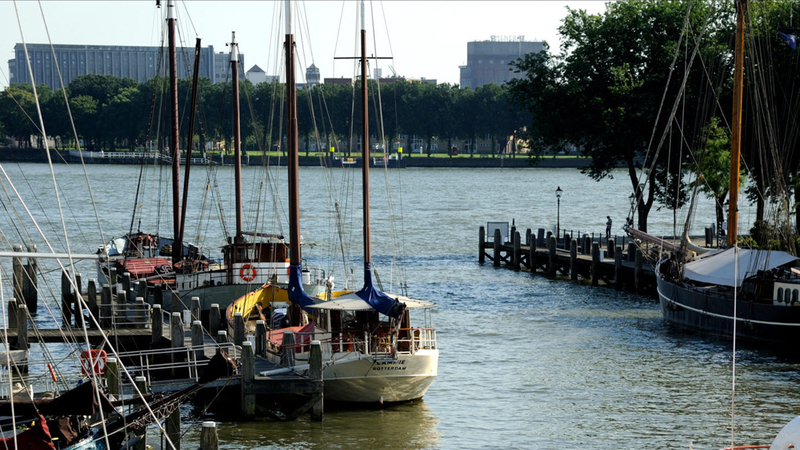 Well Holland to me, but more rightly The Netherlands – the place where the Dutch live. OK, so they possibly have three identities. Now I know The Netherlands pretty well. We have a very active and growing UP member base there and the thing I like is that it seems you can get pretty much anywhere in the country within 45 minutes by train. I’ve been to Amsterdam a lot but never Rotterdam. Where? Yes, Rotterdam, the un-sung second city that everyone kind of overlooks. Well, if you get a chance, check it out – things are happening. I’ve just spent a day there and it’s a cool, happening, city with more of a business beat than most places and an impressive skyline. Rumour is that the folks from Boston’s Cambridge Innovation Centre (CIC) have been checking out Roffa (as some street slang calls the city) as a potential European base. That puts it in competition with cities like London, Amsterdam and Berlin etc. so the city is punching above its weight. But it has a good list of assets such as a strong Life Sciences, Medical, Food and Cleantech offering; the Erasmus University and Medical Center and The Technical University of Delft. Added to this it has some very cool new and renovated spaces for younger start ups at a more reasonable cost. Thinking of the difference between Amsterdam and Rotterdam raises some interesting thoughts as well. 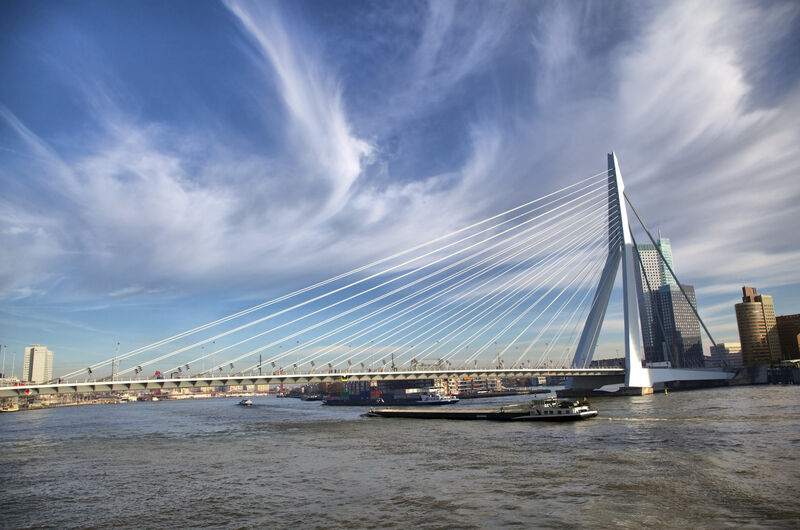 As one friend, local resident and UP member, Don pointed out, if Amsterdam is the me, me, me approach (as in I amsterdam) then very much Rotterdam is about We rotterdam – as the city is all about working industriously together. Another viewpoint I picked up from a local coffee shop owner was ‘In Amsterdam they spend the money, in Rotterdam we earn it.’ Proud, industrious, lot this Roffa bunch. Anyway, if you get a chance check it out. You won’t be disappointed. Not every night you get to stay on your very own boat in a harbour. Added to that the boat was a former dope smuggling boat. 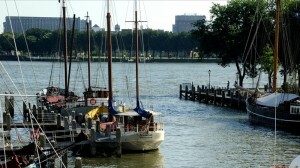 The Lammie is moored in a small basin off the Maas in downtown Rotterdam. So if you fancy breaking away from normal hotels for a few nights, and like the idea of being rocked to sleep, The Lammie is the perfect alternative location. Find it on Airbnb. I’ve lived in Sweden a good few years now but my Swedish doesn’t appear to get much better. I speak what I call ICA Swedish (ICA being the name of the local grocery store, where I can make myself understood pretty well, but that’s about it). One Swedish word I do know however is Lagom. It’s a word that is central to the Swedish psyche, and in fact pretty much everything else that has gone on in Sweden for the last few hundred years. It means just enough – but never too much. It’s about being average. Everyone being the same – equal. Now I’ve battled this word for a good number of years, as average is not really something I have an affinity for and I’ve come to the conclusion that Lagom is so embedded in the Swedish way of life, it can never be removed. Which is probably why they’ll never win a world cup – but that’s another story. In my work with cities and place branding I find that far too often most places are Lagom in the way they approach their marketing. The positioning of cities, what they stand for, is key in their successful marketing. Too many places end up doing something average, creating what I call wallpaper positioning – trying to be all things to everyone and in so doing achieve and stand for very little. Cardiff, the capital of Wales, is certainly not a lagom city. I was recently asked to be a keynote speaker on City Branding at the Capital City Vision Event in Cardiff (www.cdffuture.com/page/programme/). They asked me to talk about my experience with the branding and marketing of Stockholm and other places. I realised I had not been to Cardiff in well over 20 years and when last there it was not particularly a city I had looked forward to visiting. Wales was a place I knew well however, having spent many holidays on the west coast, Cardigan Bay. Added to this my grandmother, now sadly no longer with us, was Welsh. She was from the valleys. So, in the words of Granny Stubbs, ‘I had a bit of an affliction for Wales’. So back to Cardiff. What a spectacular difference to the city of my youth. Modern Cardiff is a welcoming and interesting place with a dramatically changed architecture from when I knew it. The millennium Stadium is spectacular. It looks like something from another planet, that has been dropped from the mother ship to fit perfectly into the centre of the city. I walked round all sides of it in awe. Built for the 1999 Rugby World Cup, it’s hosted many other great sporting events, including one of the most memorable FA Cup Finals ever, between Liverpool and West Ham (which after extra time and a 3-3 score, ended up with Liverpool winning on penalties). There are several things I really like about the Millennium Stadium. One being that it’s right slap–bang in the centre of the city. It gives it a very special feeling, for such a major stadium. The other thing I love is the cost – at somewhere under 150 million pounds, it makes Wembley Stadium, which cost closer to 750 million, look incredibly expensive and actually a waste of money. I know which I prefer. The list of other dramatic new architecture in the city is impressive as well – the Millennium Centre, Richard Rogers Senedd (or Welsh Senate building) and the fantastic new Cardiff Bay Development. By 2018 the new BBC Wales head office will house 1200 staff right in the very heart of the city. 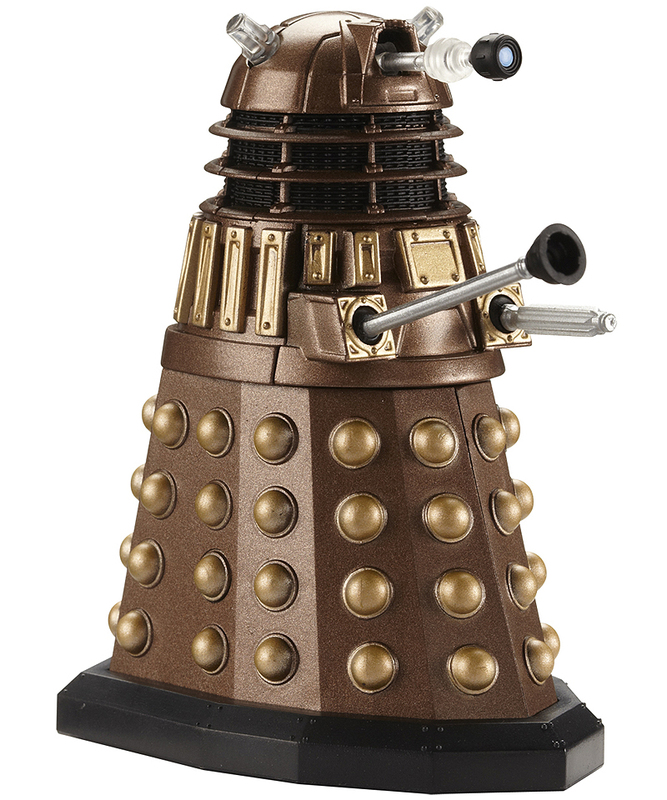 Today the city is already home to many well known BBC productions, most notably Dr.Who (check out the Dr Who Experience if you’re into Daleks). I had my family with me and we walked the city streets one evening looking for a good restaurant and we were spoilt for choice (we eventually chose a Brazilian restaurant called Viva Brazil, where the Passadors, or meat carvers, move from table to table, offering fifteen different cuts of meat.) Walking through The Hayes and around the St Davids Centre the choice and variance of restaurants and food is spectacular and again a far cry from the fish and chips city of my youth. Eric Kuhne. The St Davids Centre development is by renowned architect Eric R. Kuhne and his company Civic Arts. The centre combines leisure, retail, entertainment, office, and residential spaces into a vibrant new centrepiece in the very heart of the city. I had the huge good fortune that Eric was one of the other keynote speakers on the platform with me in Cardiff and what a speech it was covering as a professional many of the things I appreciate about good urban thinking and design. Eric is the founder of Civic Arts which he describes as ‘a research and design practice dedicated to rediscovering the pageantry of civic life‘. Civic Arts is currently building both mixed-use and specialised projects on four continents, from urban regeneration schemes to entire city master plans. He believes that ‘the city has been, and always will be, the ultimate ‘Marketplace of Ideas.’ As a city person it’s sentiment I can easily embrace. It was a true pleasure to listen to Eric’s speech and share the same platform as such an urban visionary. 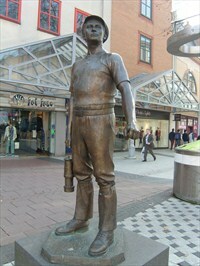 The Miner by local sculptor Robert Thomas, is a reminder of the sweat and blood that the city of Cardiff is built upon. It makes the point wonderfully well of how very different, and comparatively easy, our modern day life is. 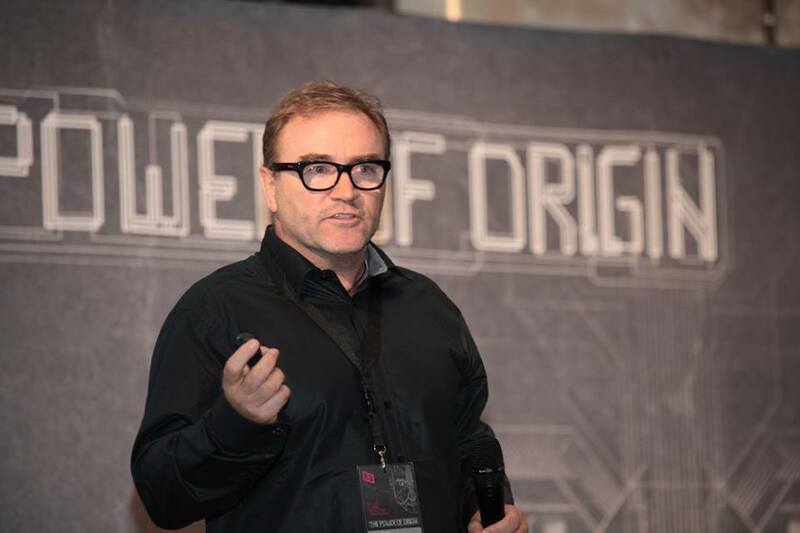 Another key participant at the Capital City Vision Event, was Tim Williams – CEO of The Committee for Sydney. Tim, a proud Welshman, was formerly CEO of the Thames Gateway London Partnership where he made the Gateway in East London the key urban regeneration project for London and indeed the UK. 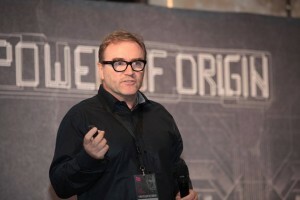 Tim is recognised as one of the leading urban renewal thinkers and practitioners at work in the field, with an international reputation. Tim’s brilliant speech focused on the future of cities. People are flocking to cities and most interestingly back to city centres. The dream of our parents and grand parents of living in suburbia is in full reverse. Thirty years ago inner cities had connotations of being dangerous, low quality slum districts but today more and more people want to live in the heart of cities. The easy access to amenities, connectivity and being able to conduct daily life in a simpler, lower cost way are some of the major drivers. These new urbanites offer many benefits to society as well, such as reduced carbon footprint as daily commutes are impacted and with people living in smaller city centre accommodation. The point is to ensure you have some of what attracts ‘bright flight’: walkable urbanism. And it’s not just the young. Interestingly the baby boomers, who are now approaching retirement age, are seeking easier, lower cost, life styles with their larger homes in the suburbs now costing them more time and effort to maintain and heat. City centre living also reduces the need for cars. This means cities need efficient, good quality, public transportation systems as well as offering walkable urbanism. 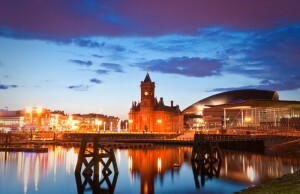 My own speech in Cardiff focused on three aspects of developing a strong city brand. Firstly I looked at some of the drivers for city branding such as the attraction of tourists, inward investment as well as new tax paying residents. Place and city branding is one of the most complex marketing tasks that can be undertaken and has to involve a high degree of stakeholder contact. Identifying and involving the key stakeholders is central to any place branding strategy. Finally I looked at positioning, which goes to the very heart of place branding. Here I referenced my own work for the city of Stockholm and its positioning as The Capital of Scandinavia. The art of marketing is the art of branding. The art of branding is the art of positioning. What do you stand for and represent? I play a little game of asking people what one word they would use to describe a city. It’s one of the most challenging questions to answer for any brand and goes to the heart of positioning. Place branding has grown enormously in the last ten years and as one place markets itself, very other place has to. 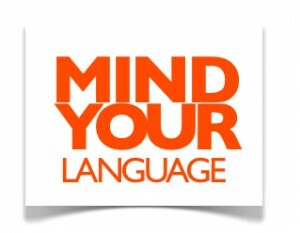 Many of the disciplines of consumer marketing apply however to place branding. Like a traditional brand, places need to develop long term strategies. These should have a ten and twenty year perspective and not change with every political cycle. This means politicians need to be engaged early on and the strategy needs to have cross political party agreement to have a long term future. Stockholm’s has been in place now over ten years and has been through different political administrations successfully. Building strong place brands can have a remarkable impact on cities. Just take the case of Barcelona. Today it is seen as one of the world’s most successful cities. However, it was all very different forty years ago. In the 1975 series Fawlty Towers Manuel, the hapless Spanish waiter who lived in fear of Mr Fawlty, was cast as coming from Barcelona. His home town was chosen with great care – as at that stage Barcelona was considered by many foreigners to be a run down, dirty, industrial black hole. It wasn’t until the death of Franco in 1975, that a new regional focus was put in place to get the city back on a path to regeneration. One of the key springboards in the strategy was the winning, and hugely successful staging of, the 1992 Olympic games, Barcelona is one of the few destinations to have run an Olympics at a profit. More than most places, the case of Barcelona proves that it is possible to turn around the fortunes of a city given the right strategy, a high degree of stakeholder involvement, focus and – most importantly – investment. The Barcelona case was I felt relevant to my Cardiff presentation. Cardiff has been through a remarkable transformation since my youth. It’s already impressive. But the UK needs to embrace a more decentralised approach. London still dominates but turning the UK’s regional cities into new economic power houses would have tremendous benefits for the entire UK economy. I was asked what one word I would use to describe Cardiff and spontaneously I replied passion. It’s a city with genuine passion and pride. You can feel it in meeting the local people and politicians. Lagom? Certainly not. Cardiff is a place that deserves to succeed and stand out. As the Capital city of Wales it also has a gravitas that most cities can’t match. Cardiff has yet more potential to offer and I believe the best is yet to come. Granny Stubbs, my Welsh grandmother, would be proud. The UK’s Daily Telegraph ran a feature this past Tuesday October 28th, 2014, on the growing trend of people living and working where they want, as independent workers, through the use of cloud based tools. These global digital nomads are becoming an increasingly important part of the global shift in employment economics and cities and countries are having to consider the best ways to attract and retain these people as new residents. Daily Telegraph Article www.telegraph.co.uk/finance/personalfinance/expat-money/11177809/Working-online-The-rise-of-e-ployment.html A new book covers the topic called E-Ployment: Living & Working in the Cloud. 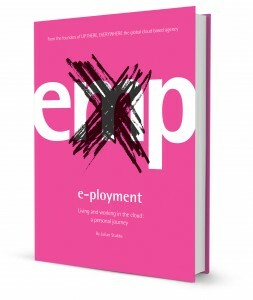 The book makes the point that globally there is a dramatic shift taking place in employment norms. We are seeing a large rise in the number of self-employed people around the world. Not all of them wander the globe either. Some observers in the US have called this the rise of the 1099 economy, a term derived from the form Americans fill in and and file to the IRS (US tax authorities) to denote their self employed status in their annual tax assessment. This 1099 economy is predicted to count for a large and growing proportion of the total US working population within the next decade. Although the US self-employment rates are a topic that are debated, some commentators predict that self employed people will account for a major proportion of the US total workforce. In an article on GIGAOM, a US blog that follows technology, Gene Zaino, CEO of MBO Partners, predicts in a report from his company that there will be 65 to 70 million independent workers within the next decade. The same report also states that the majority of people in independent work chose it, and had not been forced into it, and that a large number of those in traditional employment are considering moving across to work independently because of the lifestyle benefits and because of a lack on fulfilment with traditional employment. This rise in the number of freelance workers obviously raises a number of different issues with regards to insurance, healthcare and pensions etc. These issues vary greatly depending on where in the world you are located. As an independent worker in Sweden for example, provided you are paying your personal tax, the governmental systems for health and pensions will cover you. 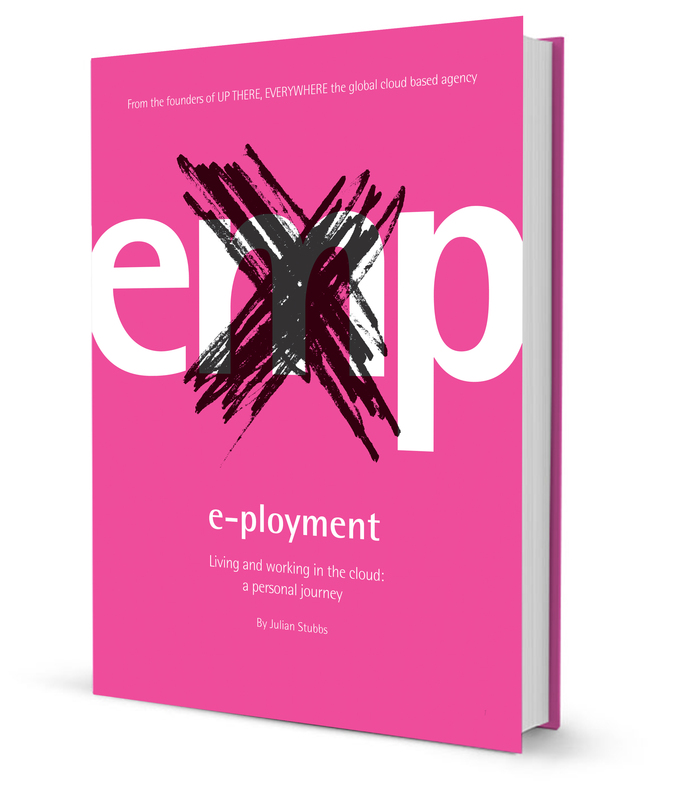 E-Ployment Living & Working in the Cloud is available on Amazon. 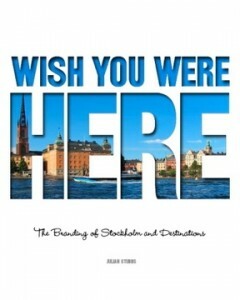 THE FOLLOWING EXTRACT IS TAKEN FROM THE BOOK WISH YOU WERE HERE– THE BRANDING OF STOCKHOLM AND PLACES, BY JULIAN STUBBS. AVAILABLE ON AMAZON. Getting people to visit a destination that lies above the Arctic Circle in the middle of winter and then pay a premium price for the privilege has to be seen as a truly great marketing achievement. But that’s exactly what The Ice Hotel in northern Sweden has achieved. In 1992 an ice seminar was organised by Yngve Bergqvist, who was looking at ways to improve tourism in his home town of Jukkasjärvi, which lies around 17 kilometers from Kiruna in northern Sweden. 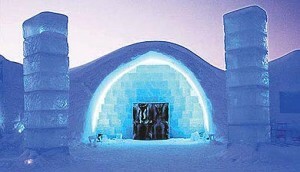 An igloo of some 60 m2 containing ice sculptures was built to house the event. Unfortunately accommodation at the hotel Yngve managed had run out and so some hardy individuals agreed to spend the night in the igloo. They slept on top of reindeer skins in sleeping bags and the next morning, by way of compensation I should imagine, were given certificates to prove they had done so. Twenty years later the Ice Hotel brand has spread and now there are ice hotels in sev- eral countries as well as a successful Ice Bar franchise with Absolut Vodka. The hotel in Sweden is constructed every December and lasts through to the following April, when it melts. Each Spring, around March, 10,000 tons of ice are cut from the frozen Torne river to store for building the following winter’s hotel as well as for creating the unique products that the hotel markets, such as glasses and sculptures made of ice. Whenever people or organisations com- plain about the difficulties they face in attract- ing people to their particular destination, I like to use the Ice Hotel as an example. Despite severe difficulties, any place, given enough focus on what they have that is truly special and some creative thinking, can succeed. Few Place Marketing stories can be as inspirational as the one concerning The Ice Hotel in northern Sweden. 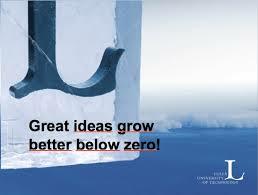 LuLeå university; Great Ideas Grow Better Below Zero. Promises to be a good week if you are interested in Content and Inbound with HubSpot hosting INBOUND 14 in Boston. Lots of interesting topics and keynotes including Simon Sinek, Guy Kawasaki and Martha Stewart. Entertainment provided Wednesday night by Janelle Monae. Should be a fun and interesting week. 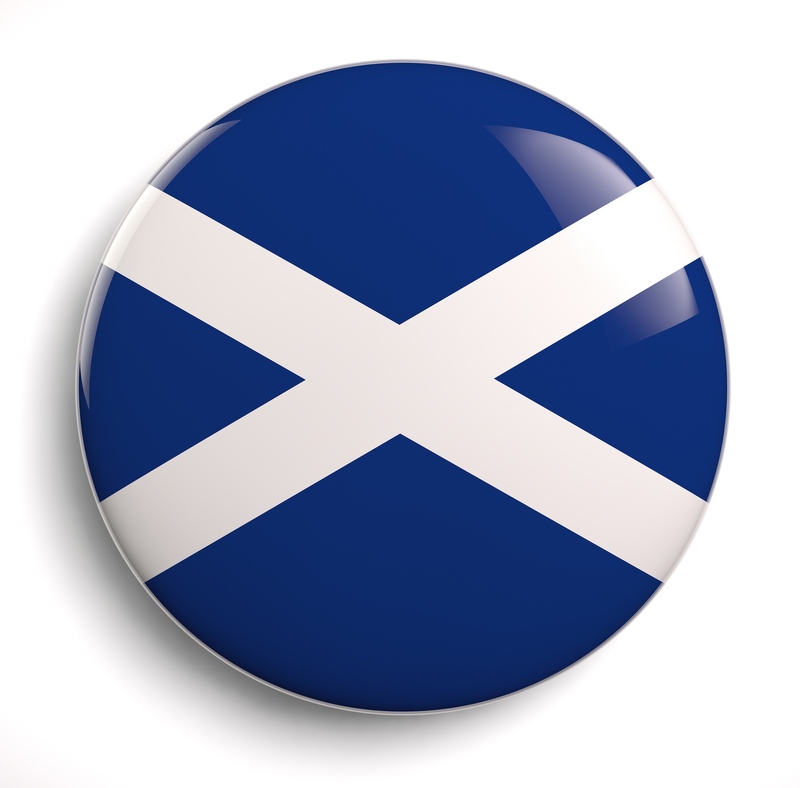 The Scots go to the polls next Thursday September 18th to decide whether or not they should break free as an independent country. It seems to be only just dawning on the governing Westminster elite in London that they might actually decide to leave. The political establishment are now in panic, even rolling out some of the old guard politicians to persuade the Scottish voters to stay with the union. Senior civil service officials admit they have no plan of action should Scotland decide to go it alone. It appears they never took the Scottish referendum seriously and that this is for real. In looking at the arguments of both camps, and having spent a few hours talking with a friend who is staunchly in favour of independence, I’ve come to a decision I didn’t thick I would. I’m with the yes camp (yes for independence). I’m almost shocked myself at my own decision, but there’s three things that have struck me particularly in the debate that have helped my reasoning. Firstly, the no camp are trying it on with the worst scare tactics going. They are claiming Scotland will face a stark future if they decide to go it alone. They’ll be a currency crisis, the economy will collapse. Education and the health service would suffer. As one person kindly pointed out on one of my other blog sites, fifty years ago this month Malta took the decision to go it alone, and become independent, despite similar predictions of doom and gloom. So Scotland’s not too small. I happen to live in Sweden, one of the smaller European countries, which does pretty well, as do our neighbours Norway and Denmark. Secondly, the ‘Yes’ camp are keen Europeans, unlike their neighbours further south. If I ever returned to live in blighty (as we Brits fondly refer to the British Isles), I’d really struggle with this issue – in fact even more than the rubbish plumbing. I’m British, and proud of it, but I’m also a European and very proud of that too. Shock horror I’m even a fan of the Euro. It allows me to travel across Europe (most of it) without having to pay some bank to change my currency each time I cross a border and I can easily compare prices across European borders as they (mostly) have the same currency. I actually hope Scotland ditches the pound if they win, and adopts the euro. Thirdly, and the most important reason for me personally, I think Britain (and when I say Britain, I mean England and when I say England that actually means just London) needs a damn good shake up. Britain is still in a hang-over from its empire days and still uses its colonial past as its normal reference point when considering the rest of the world and its relationship to it. In fact Britain has one almighty identity crisis. For the average Brit, Europe is another place. I’m not really sure what the plan is if the UK ever decided to leave Europe, which might just happen with political parties like UKIP snapping at the heels of the conservatives over the EU and pushing to withdraw. Maybe Britain intends to become the 51st State of the US (or Airstrip One). I fear for Britain greatly unless it moves on and defines a new future and lets go of the past. As part of redefining itself, more power should be devolved across the UK. Cities like Liverpool, Manchester, Newcastle and Cardiff should become new powerhouses of commerce. Infrastructure needs to be modernised to ease travel and communications and a whole host of strategic changes made to Britain’s game plan to face a new future. If the Scots do vote yes then expect some major implications. Who would be next? Wales, Northern Ireland? Yorkshire? If the Scots do vote yes next Thursday it will be a case of Scotland the brave and potentially the start of Little Britain. Join my City Brands group on Linked In. Do read Jamie Jaunceys excellent blog A Few Kind Words on the referendum issue. Looking forward to visiting INBOUND, the HubSpot event, in Boston next week with a group of UP colleagues. I’m then heading over to a Life Science meeting south of the city where I’m speaking on Thursday on the impact of digital on brands. 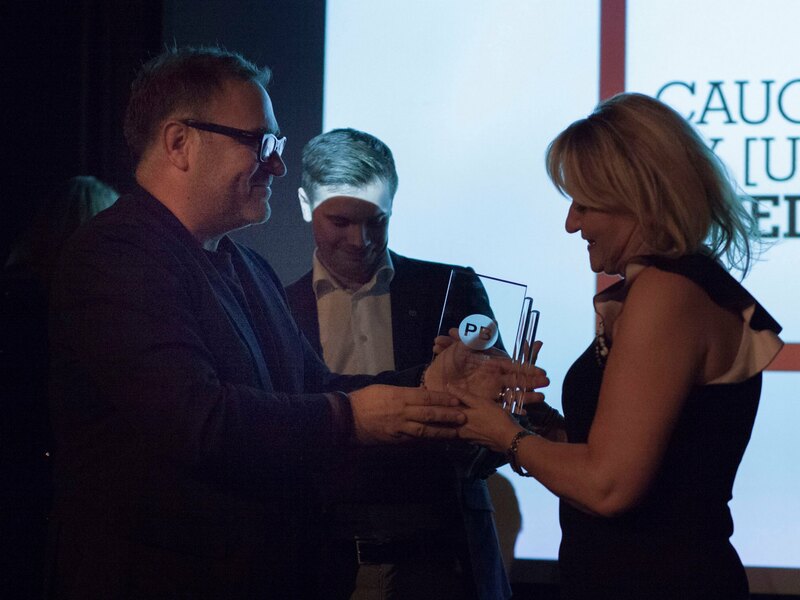 The title for the speech: Is #Branding Still Relevant in a #Digital World? Good topic.